The City of Arcata Recreation Division offers Summer Recreation Camps for youth. 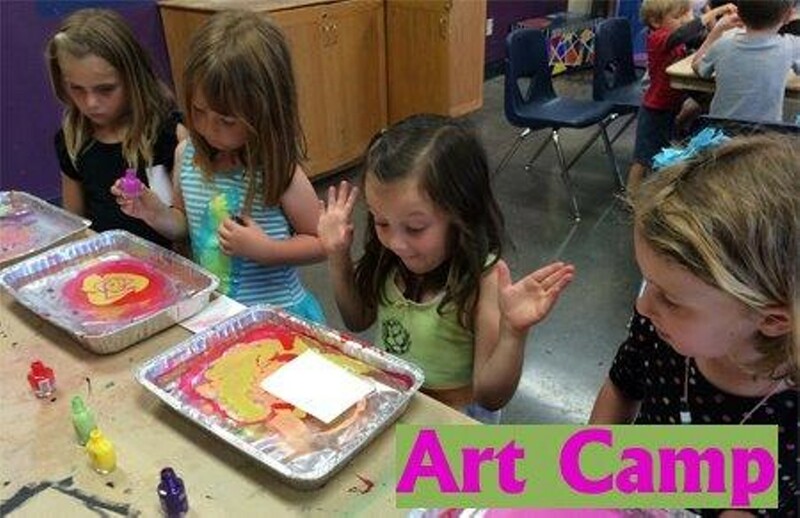 Art Camp (ages 7-12): Artists explore the visual arts, while discovering their own style. Art Camp runs: June 25-29, July 9-13 July 23-27, July 30-August 3 and August 13-17 from 1 to 5 p.m. daily. Weekly Fee: $105 (add $10/week for non-resident). Art Camp is held in the Arcata Community Center’s Teen Room.